Esports has plenty of prodigies. Heroes who have triumphed thanks to their undying love of the game, and players that proved their doubters wrong through hard work and skill alone. While all have faced adversity in their quests for greatness, none have earned the title of “the greatest” and willingly chosen to walk away from it. None, except for Gonzalo "ZeRo" Barrios. But the story of the King of Smash 4 isn’t made of happy memories. ZeRo’s throne is a lonely one, sitting in a kingdom built on a foundation of torment, years of hard work and a role he never wanted: the villain of someone else’s story. 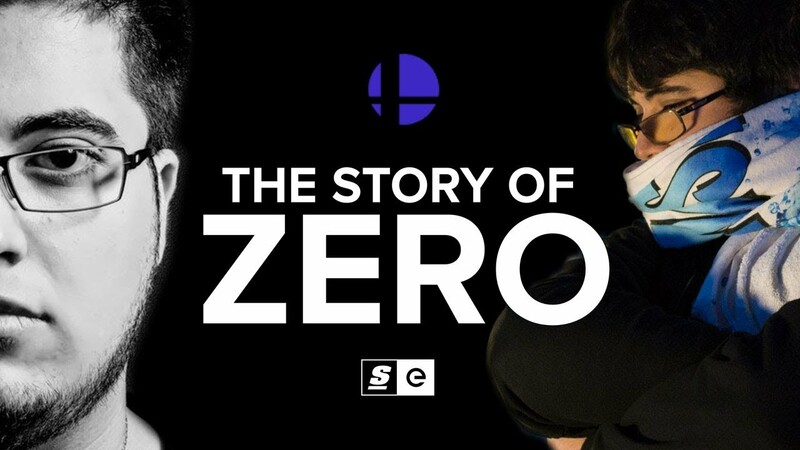 ZeRo’s reign was incredible, but the path he took to get to the top was greater still.